We offer a wide range of signage services including: Vinyl Graphics, Digital Images, Banners, 3D Lettering, Sandblasted Signs, Magnets, Sandwich Signs, Billboards, Store Fronts, Aircraft, Boats and all kinds of Vehicles. We are a signage design, printing and install shop, operating in the Comox Valley and surrounding area, for the past ten years.  Copyright Mandala Business Development Inc.